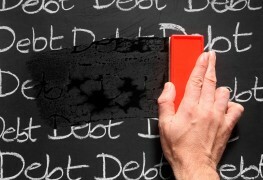 Before ruining your credit history or filing for bankruptcy, you must take action: here are five proven strategies you should really try to help get rid of debt. Your credit rating is extremely important. 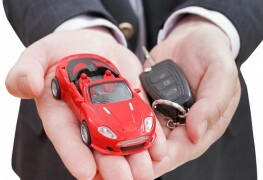 The better it is, the more likely you are to get a good loan rate. 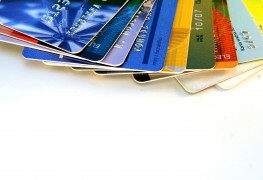 Here are some inside tips on keeping your credit rating in tip-top shape. Getting into debt can be a very scary thing—but just because you're in debt now doesn't mean you'll face inevitable financial doom. If you're looking to cut your expenses, improve your credit rating, and do away with debt keep these tips in mind. A credit score is more than just a number. A low credit rating can prevent you from getting a mortgage or buying a car—it's about financial freedom. 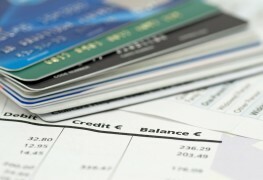 Find out how to keep your credit rating in tip-top shape. 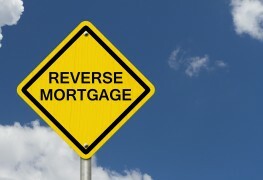 Are you considering a reverse mortgage? Before you sign, think about the pros and cons of such a decision, and if there are alternatives that will work better for your family. If you debts are spiraling out of control, face up to the problem as soon as you can. 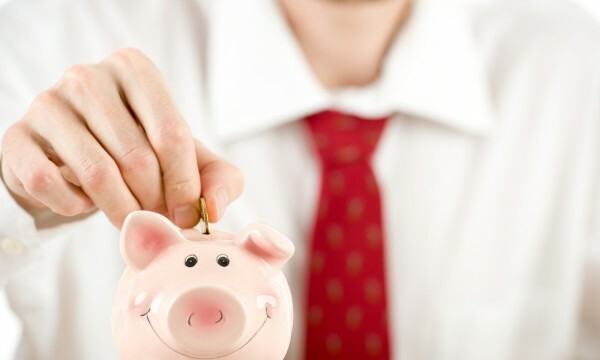 Here are a few tips on how to achieve financial freedom. The furniture store is offering appliances on credit with no interest. Truth or trap? 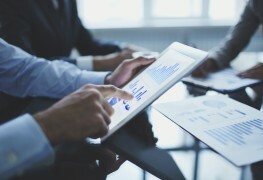 Here are four things nobody ever tells you about zero per cent financing. 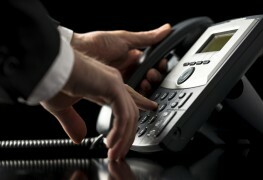 If you’ve fallen behind on payments, you may be the recipient of collection calls. Learn how you can be prepared for these calls. What is national debt burden and how does it work? Find out how national debt burden accrues and what are its consequences and solutions. Whether it's a credit purchase here and there, a student loan, a mortgage or a car payment, just about everyone has debt. But how much is too much? Got debt? Three-quarters of Canadians do. 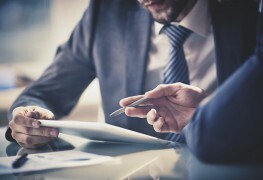 Learn why you should consolidate your debts, and the benefits of debt consolidation. The Canadian Debt Collection Act sets out a strict code of conduct for creditors and collection agents. Find out what your rights are for requesting payment. A debt repayment program is an option to help people repay their debts with manageable payments. Learn how it differs from declaring bankruptcy. If you have debt problems that are affecting your quality of life, an independent credit counsellor may be able to help put an end to your stress. A consumer proposal can be a good option if you have debts to pay and want to avoid bankruptcy. Find out the benefits of a consumer proposal and whether it could be a good choice for you. Are you a Canadian in debt? Find out who can make a consumer proposal, and whether you may be eligible to pay off a portion of your debt. 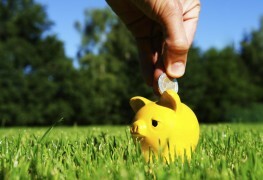 Is filing for personal bankruptcy right for you? 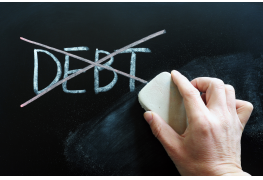 Being in serious debt can be extremely stressful, but there is a way out. 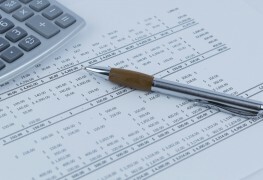 Personal bankruptcy may be a good option for you.